Every youngster lives the dream of giving the best possible kick-start to his or her career. Giving a right kick-start to your career is not a hard task; if you are dedicated to living your dream in reality. The simple way to follow is - Select a highly demanded course, enroll at the best institute, put in the color of your hard work & enjoy the rainbow of success. If you want to enter the IT industry then high-end networking certification courses are the perfect option for you. Yes!!! Don’t you know..
"Cisco Certifications are the most demanded and the highest paid IT Certifications in the world." Cisco CCNA, CCNP and CCIE certification courses are the globally recognized certification courses and highly demanded all over the world. The next and the most eminent requirement for building a bright career is the best networking training institute, so we at Network Bulls – India’s No.1 networking training Institute are here to give wings to your careers. Every year thousands of students from India and abroad enroll for various Cisco Networking Courses at Network Bulls and achieve their career dreams. 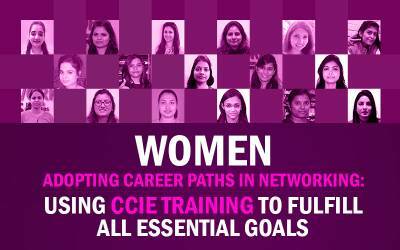 Network Bulls is the only trusted Cisco Networking Institute in India offering 100% Job Guarantee CCIE Courses. 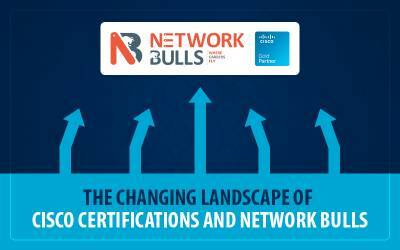 Till date, 15,500+ Students have been certified and happily placed by Network Bulls Team. Surprised? 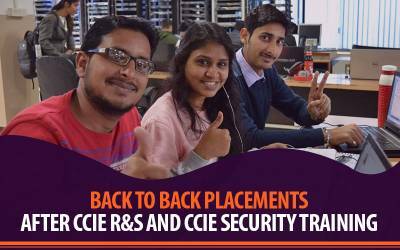 "80% of Network Bulls' CCIE Course Students get Job Placement even before completion of their courses"
Above given facts are supported by 13+ Educational Excellence Awards that Network Bulls won in short span of just 7 years. In this journey Network Bulls has placed students in 25+ Big IT MNCs such as Airtel, HCL, Tech Mahindra, Aricent, Orange, CSS Corp, British Telecom, NBT etc. In this post and in the posts coming in upcoming months we will be discussing why such Big IT MNCs trust Network Bulls the most for its hiring and we will start with featuring NBT as our prime placement partner. NBT is "A leading SYSTEM INTEGRATOR Company" offering IT Products, IT Support & Services. NBT is renowned for being a credible Solution Development Partner with State-of-the-Art Labs having advanced IT devices for Research & Development and Client demonstrations. NBT is a fully owned Subsidiary of Network Bulls Group and proud Cisco Premier Partner Company with Specialization in Cisco Advanced Collaboration, Enterprise Network, Data Center & Security Architecture. Network Bulls Technologies holds alliances with corporate giants of the world which include - Brocade, Cisco, F5, Oracle, Microsoft, Palo Alto, Symantec, Ruckus, VMware, Hp, Watch Guard Technologies, Dell, McAfee, IBM etc. Since its inception Network Bulls Technologies have been hiring students from Network Bulls and their belief in NB Students has only grown day by day. As we know, a company only hires continuously from a training company if the quality of talent is exceptional. And that is what we nurture at Network Bulls and make every student employable and transform him or her in a complete networking professional. NBT today has the presence over 80+ cities in India, workforce count of 150+ and caters to big clients from various verticals. 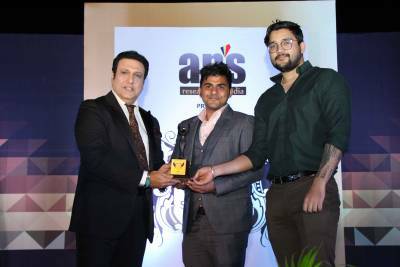 "Mr. Gaurav Lamba - CEO & Co-Founder of NBT, himself was a student of Network Bulls." Now that is enough to indicate Network Bulls' credentials in terms of providing qualified talent to NBT and other placement partners. To find more on why NBT prefers Network Bulls for hiring, Let's Interact with some of the students who have been placed at NBT recently. “It is the best Networking training institute; I’m very pleased with this institute and my job placement at NBT. If you want to achieve great heights in your career then Network Bulls is your destination. Next is Sagar who wanted to build his career in the field of networking. Thus, he searched the best networking training institute in India and his search came to an end with Network Bulls, Gurugram. "After my job placement @ NBT, I realized how important was to get training from a world class Cisco networking Institute like Network Bulls. All the practical at NB Lab, training of trainers helped a lot. Also, the work culture at NBT is motivating, seniors are also from Network Bulls and that helps too. In this company I can see my career growth in next 5 years and a successful networking career. Thanks to NB for the support and real world learnings." Pritam Signha, Nishant Lavania, Sumit Nikam, Kevel Mayani, Vishal Kalla, Lohit Yadav, Abhishek Chaubey and the list goes on & on. Why Network Bulls Students are hired at NBT in big numbers? 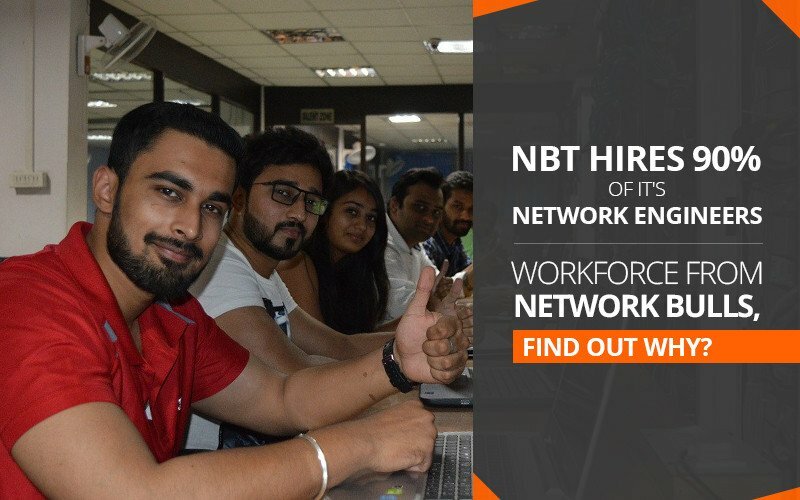 Download PDF NBT Hires 90% of it's Network Engineers Workforce from Network Bulls, Find Out Why? "At Network Bulls, We get a complete packaged student unlike other institutes"
Now, these words are enough, to sum up, that any student needs to work on following aspects to get hired by NBT or by any Big IT Company. In this highly competitive era, getting a job just after the completion of Cisco certification training is a hard nut to crack. However, NB students don’t face such difficulties in getting placed. We aim at the all-round development of the candidates for making them employable as per the latest requirement of the IT Networking industry. Many of our students get placed at NBT because of quality training imparted and personality grooming done.